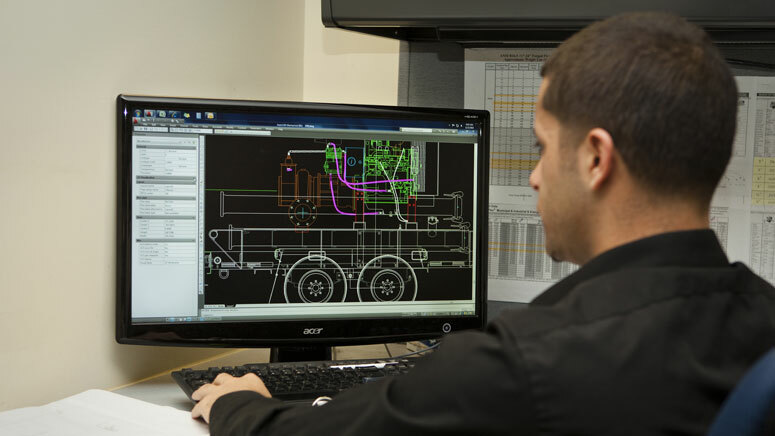 Our applications engineers design pumping systems specific to your applications. You need to be sure that the system will fit the job site before a single pump is shipped. At Atlas, you’ll be backed by more than 100 years of experience, with expertise to help you choose the right pump for your application. Whether the job is big or small, our people work hard to provide the extra attention and support needed to make your job run smoothly.